Born in Alberta, Canada in 1966, Riedell skater Kurt Browning celebrated his birthday just this last Monday on June 18! As a four-time World and four-time Canadian Champion, this skating icon has worn Riedell figure skates throughout his accomplished career. In addition to his Canadian and World titles, Kurt has also represented Canada in the Olympic Games in 1988, 1992 and 1994—and he was given the honor of carrying the Canadian flag during the opening ceremonies of the 1994 Games in Norway. Did you know? During the 1988 World Championships in Hungary, Kurt landed the first approved quadruple jump (a toe loop) in competition. Go Kurt! He is also known for his amazingly precise footwork. Although he is no longer competing, Kurt’s topnotch skating continues to inspire fans—both young and old—around the world. You’ll never find Kurt too far from the ice, as he is currently touring with Canada’s Stars on Ice. Although Kurt has been with Stars on Ice since 1991, this is the first year that he is using his talents to direct and choreograph! He has also hosted the Canadian figure skating reality show and competition Battle of the Blades, where hockey players are paired with expert figure skaters to perform figure skating routines. Fun fact: Kurt and his wife, Sonia Rodriguez (a principle dancer in the National Ballet of Canada) both have a star on Canada’s Walk of Fame! Check out page 6 of our 2012 figure skate catalog to see how Kurt relaxes off the ice. 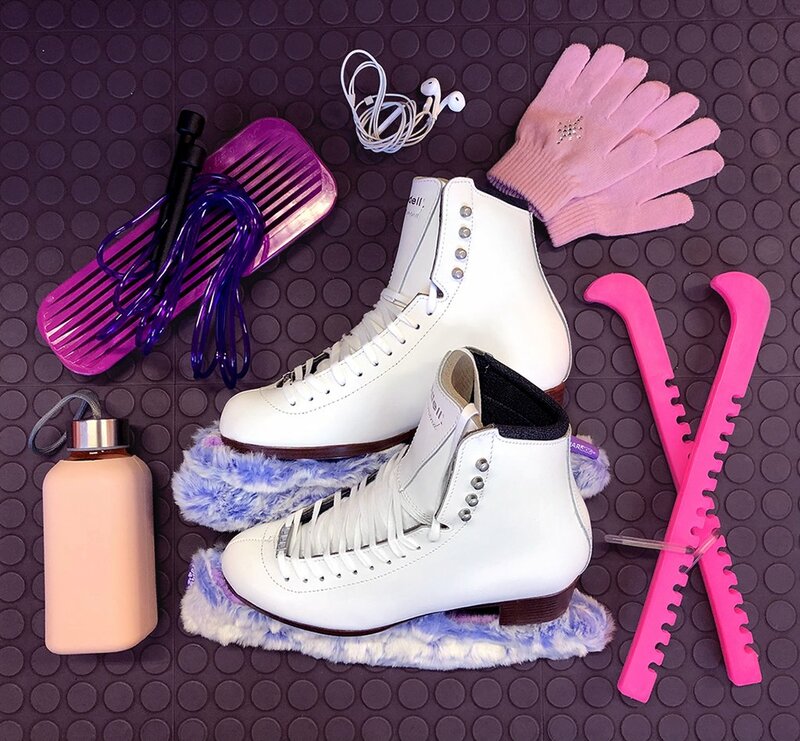 If Kurt’s story inspires or reminds you of your own Riedell moments, please share your ice skating story with us!